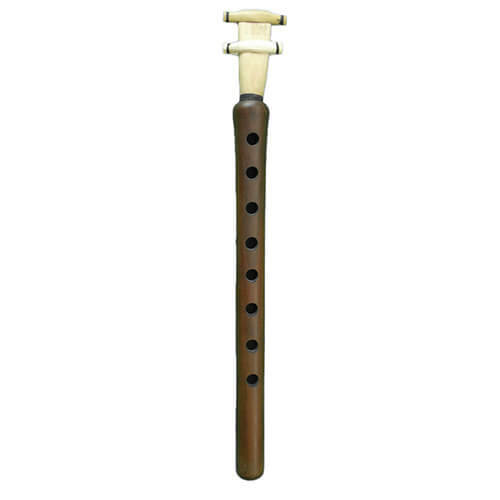 LOOKING FOR THE PERFECT WIND INSTRUMENT? 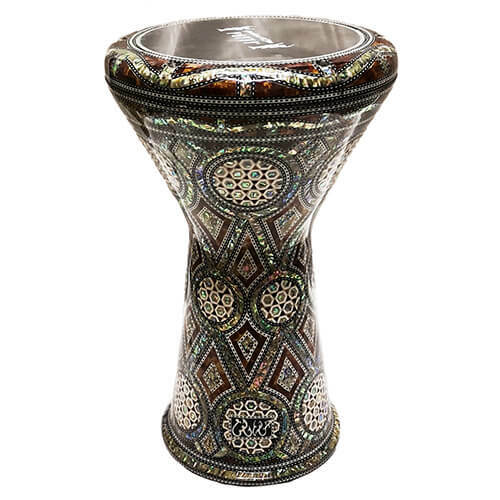 This professional darbuka of the Sparkly range is one of the latest creations of the Manufacturer Gawharet El Fan. This Special Edition has an amazing combination of blue pearl and beautiful wood for an amazing and very powerful look. The Sparkly collection is higher and heavier than the other Comfort range. It offers him unparalleled sound quality for a 22cm model including an accentuation of Dum and Slap. 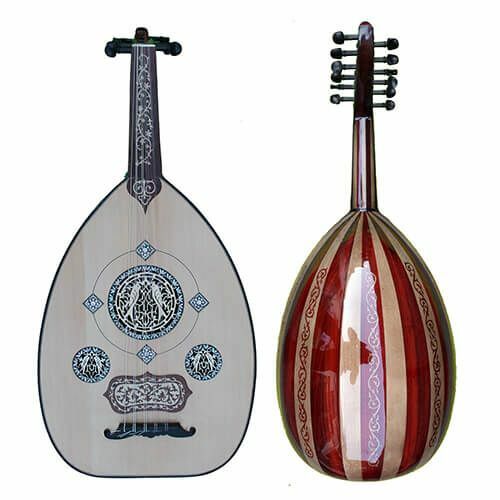 This New Generation of darbuka, covered with some pearl under the darbuka, is one of the finest models produced by Gawharet El Fan. Its appearance is, both modern, simple and chic. It is an exceptional product. it is also perfect for interior design. © 2019 Sons de l'Orient. All Rights Reserved.